A uniquely beautiful home on a bluff overlooking Apple Creek, a year round clear flowing stream. Nice income from the 15 acre field currently planted with soybeans. 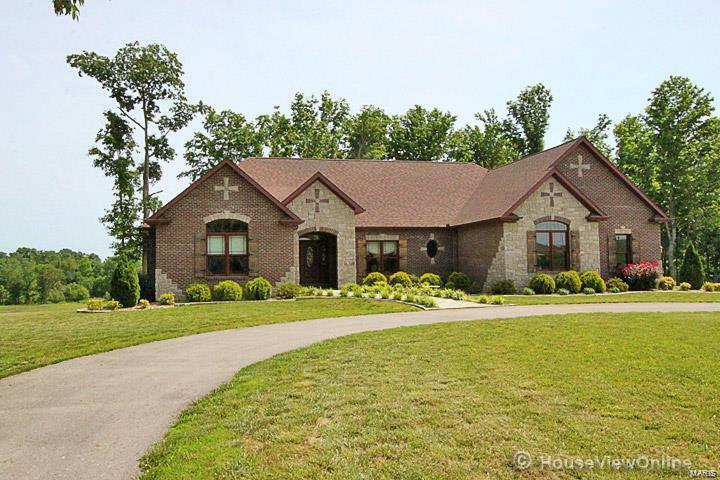 Gorgeous, custom home located on 30 acres with attractive landscaping. 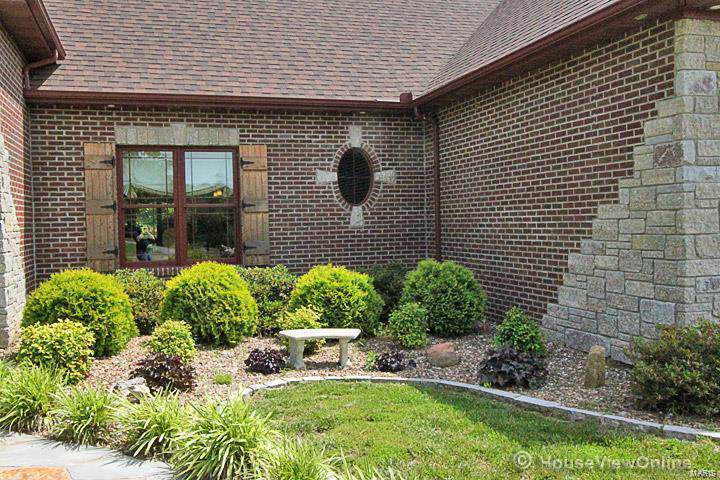 Property includes 36' x 60' outbuilding with concrete floor, electricity, and water. A fully stocked pond with shade in the afternoon for enjoyable fishing. Could easily be developed into a farming or livestock operation of your choice. Kitchen and baths finished in customized cherry wood. 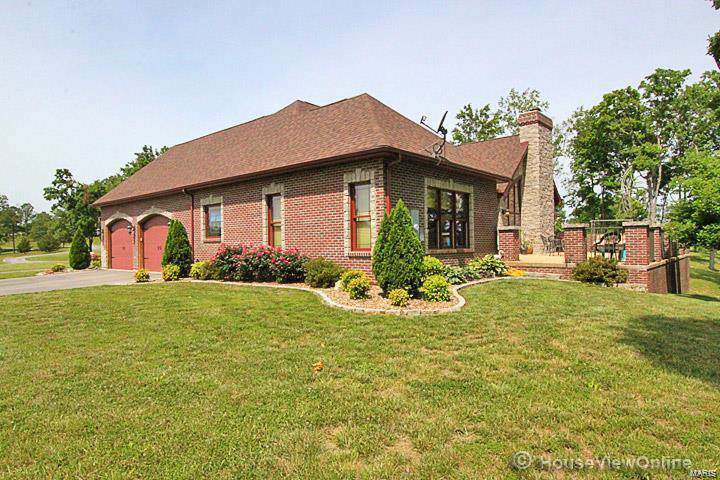 The 43 x 19 patio deck overlooks the flowing field abundant with wildlife and beautiful Apple Creek. 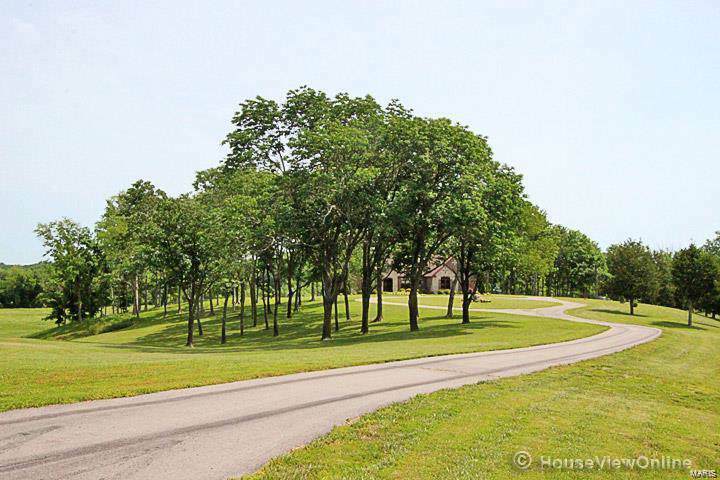 The property faces about 1/4 mile paved dead end road providing privacy, yet located about 20 miles Northwest of Cape Girardeau for easy commute.